Click the panels below to view details of the all services I offer. 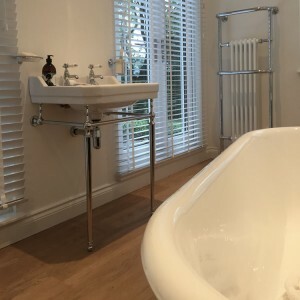 Installation, maintenance and repair of all brands including: Aqualux, Abode, Armitage Shanks, April, Aqualisa, Bristan, Bauhaus, Burlington, Carron, Crosswater, Croydox, Daryl, Deva, Duravit, Franke, Geberit, Grohe, Hansgrohe, Heritage Bathrooms, Hudson Reed, Hib, Ideal Standard, Impey, Jacuzzi, JT, Kaldewei, Kudos, Laufen, Manhattan, Merlyn, Mira, Porcelanosa, RAK, Roca, Salamander Pumps, Saniflo, Showerlux, Simpsons, Stuart Turner, Tavistock, Triton, Twyford, Vitra, Villeroy & Boch, Xpelair. 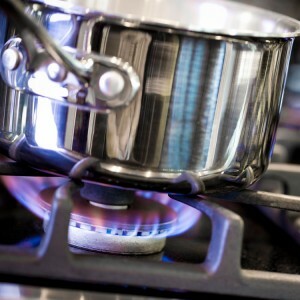 Gas safe registered, I offer a comprehensive range of heating services including boiler installation, full central heating system installation, radiators, heating control and thermostatic valves and under floor heating. 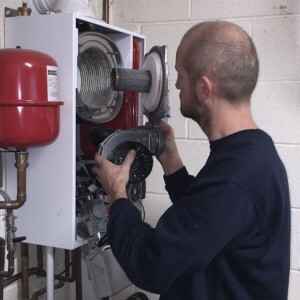 I also provide gas boiler repair and serving across all major makes and models including combination boilers, condensing boilers, floorstanding boilers and back boilers. Fernox/Magnaclean in-line magnetic scale reducers/filters. Boiler/heating installation, servicing and repairs offered across all the major makes and models including: Alpha, Ariston, Biasi, Baxi, Chaffoteax Maury, Bosch, Halstead, Heatline, Ferroli, Glow Worm, Heatine, Keston, Ideal, Intergas, Main, Valliant, Vokera, Viessmann, Worcester, Remeha, Potterton, Saunier Duval, Sime, Atag, Danfoss, DQ Heating, Grundfos, Henrad, Heatrae Sadia, Honeywell,Hyco, Oso, Polyplumb Underfloor Heating, Ravenheat, Rinnai, Santon, Smiths, Stellarad, Salus, The Radiator Company, Valor, Zehnder. 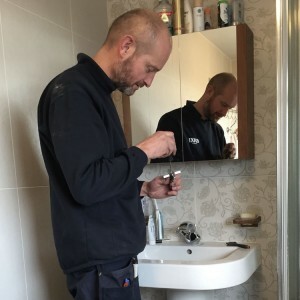 In addition to all plumbing works I am happy to recommend and oversee complimentary services such as plastering, joinery and electrics through a trusted network of local trades people. The removal of old sanitary ware is always included within the price quoted.